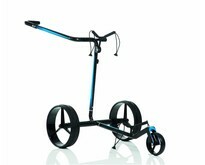 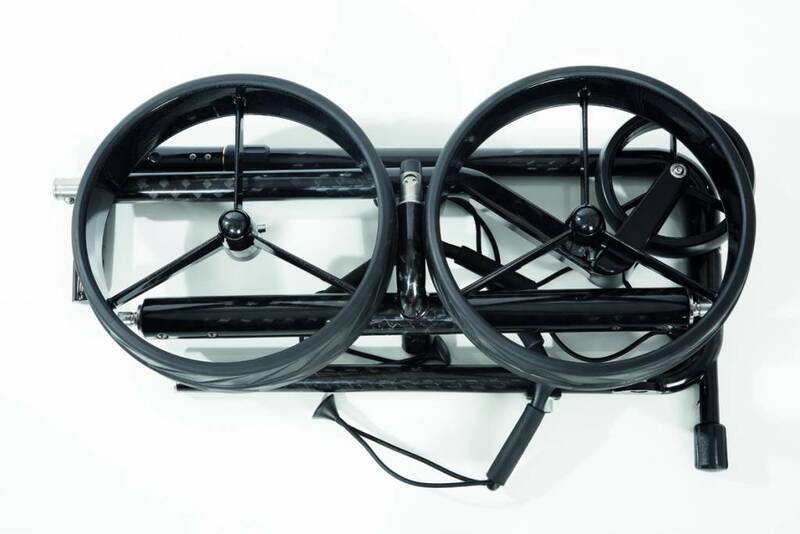 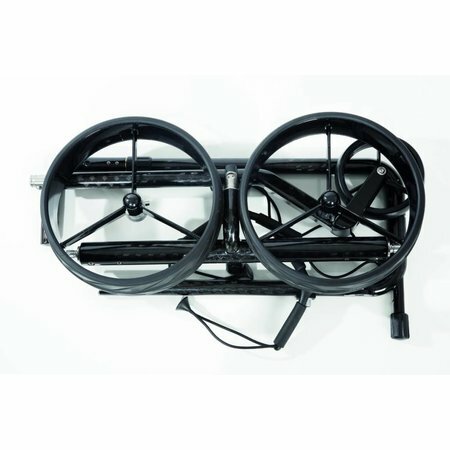 This carbon trolley, in the well-known elegant JuCad design, is made of a carbon fiber composite material through a complex production process. 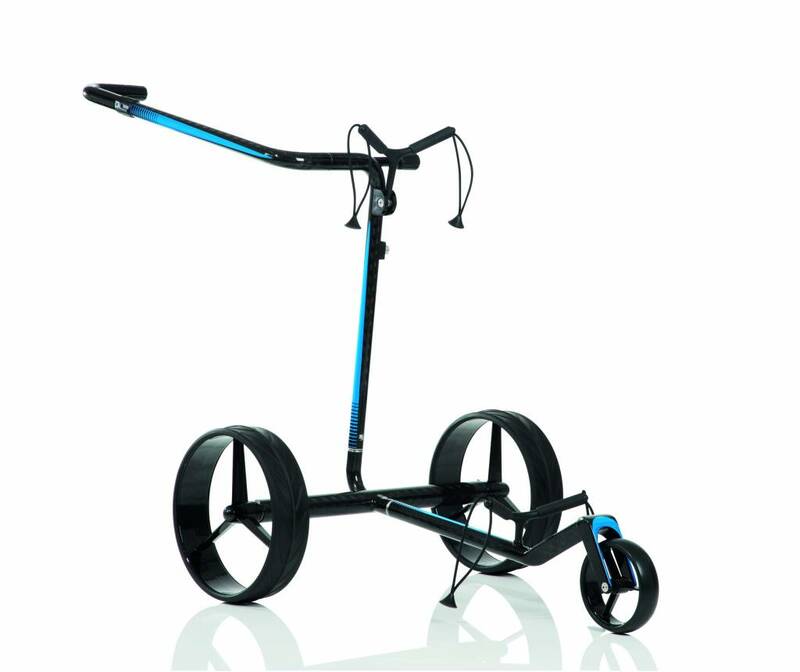 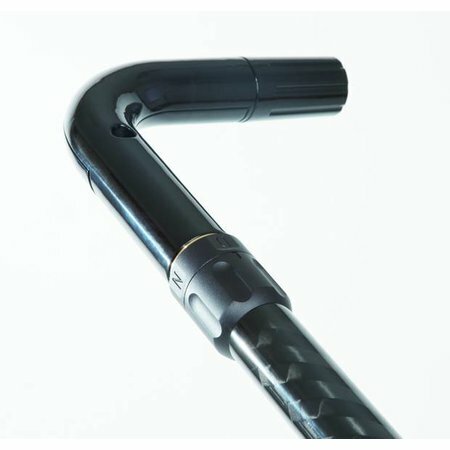 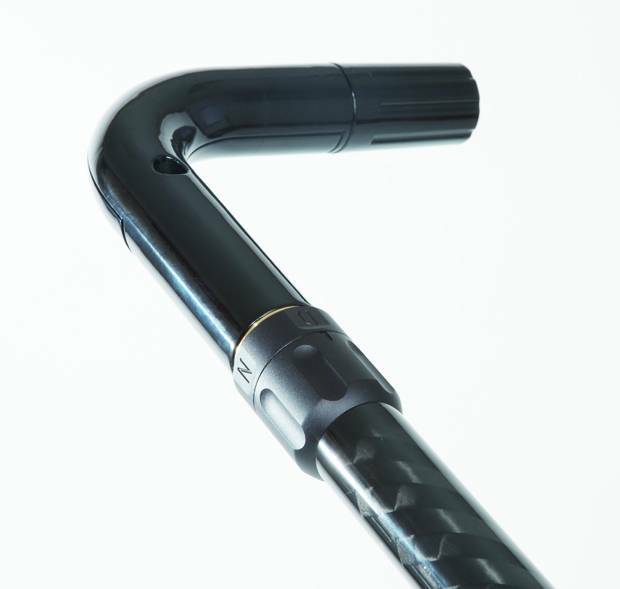 Thanks to the special construction of extremely stable full-carbon pipes, especially designed for the high demands on the golf course, the trolley is absolutely stable despite its low weight of only 5.5 kg. 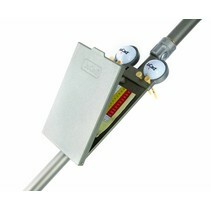 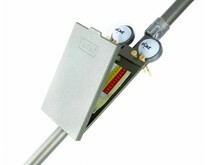 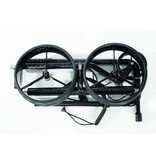 The JuCad Carbon Travel also has an extra plug connection and has a mini package size of only 65x35x15 cm. 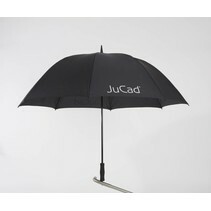 The JuCad Carbon is the ideal tour guide and can be packed with a golf bag in a travel cover. 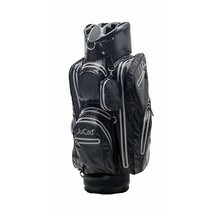 So you only travel with one piece of luggage. 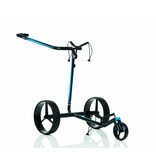 The stepless throttle, the automatic advance function and the silent all-wheel drive with two high performance motors ensure that every round of golf is a pleasure. 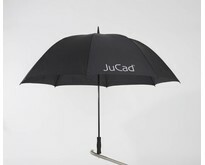 Optionally, the JuCad Carbon Travel with a JuCad remote control is available, which often saves a detour so that you can fully concentrate on the game.